It's true. 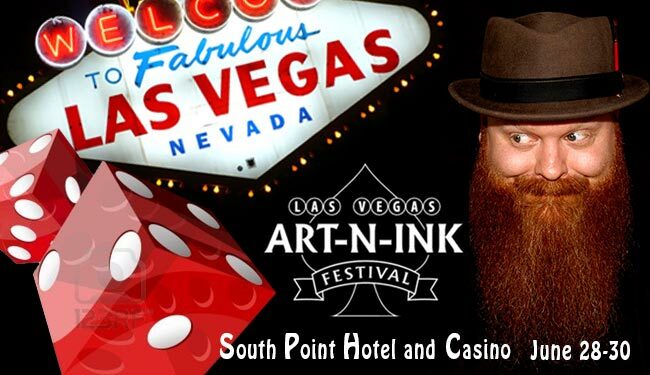 I will be tattooing in Las Vegas at the South Point Hotel and Casino in June! Come on out and say hello and show your support. Be the first to get your very own Jason Clay Dunn stickers and posters. These will be availble to purchase at the show. . See you there.